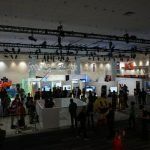 Last week, I had the privilege of attending the Game Developers Conference (GDC). What an astounding event, all in all. 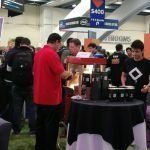 I have been going to GDC for the last 3 years, but this year stands out in my memory. 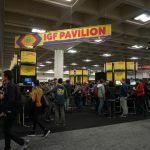 The first impression I got from GDC this year was that it was HUGE! In comparison to the year before, there were noticeably more people in attendance and the space itself was much larger. 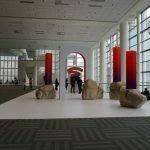 Despite being in the same venue as always (the Moscone Center), the facilities had been enlarged and remodeled since last GDC. 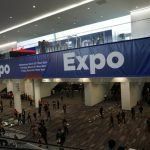 There were a lot of booths and stands, and more space than ever for meeting rooms where publishers and big companies could close deals and make negotiations. 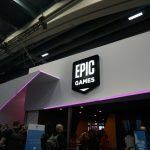 But what really showed the difference in size was the Epic Games booth—amazing and huge. Aside from the free swag (beer, cookies, popcorn, T-shirts, soda cans, socks, etc. ), they showcased tons of new games of all styles. 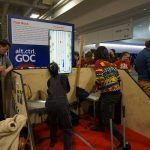 Apart from the sheer size of the event, another highlight was the area they have called “Ctrl+Alt+GDC.” Here different indie developers showcased their games with a twist: we played these games with non-conventional controllers. 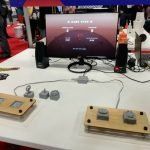 In one game, I played one game with a controller that was the shape of a plunger to rack up points in various minigames. In another, I played a game of climbing, with a controller in the form of the rope I was using to scale the wall. 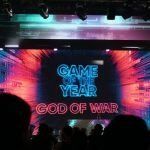 The last big impression I got was at the Independent Game Festival awards. 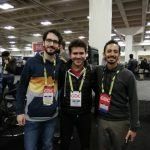 Here we were proud (being from Colombia) to see Latin American developers win big. The winner of the Audience Award was the game called Ethereal, developed by two Argentines. 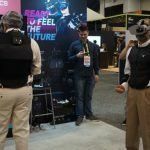 I personally saw three trends at GDC this year. 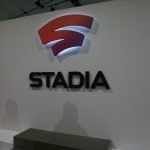 First, Google announced the release of Stadia. 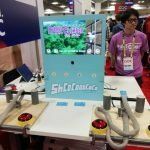 Next: indie developers are looking for different opportunities to explore new technologies, like Virtual Reality (VR) and Augmented Reality (AR) games. 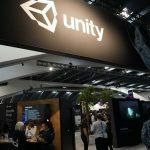 Finally, that several big companies not necessarily known for their gaming presence are stepping into the field, taking advantage of their specialty to offer new tools and environments to game developers. Associated with these trends, certain technologies stood out for me. 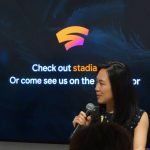 Stadia: This is Google’s videogame streaming service, that provides games on demand through different devices. 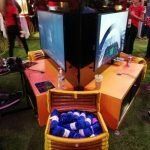 Gamers can use different controllers to play games on laptops and PCs. 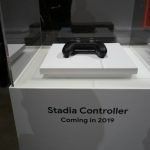 However, they showcased the Stadia controller that connects to Google’s servers via WiFi. 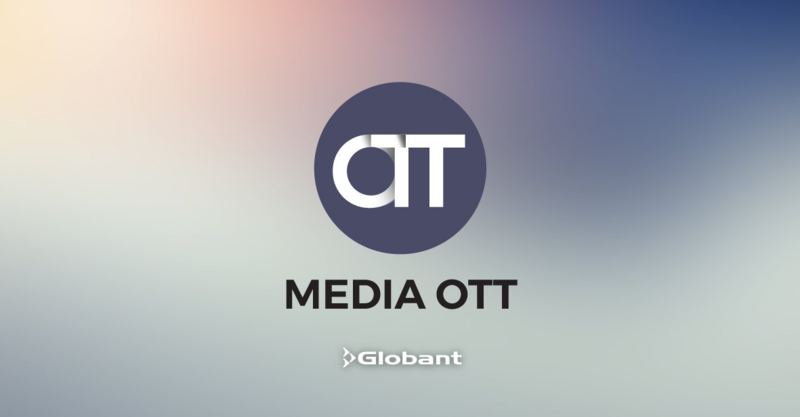 They will launch this service late 2019 in Canada, the US, the UK, and some European countries. They haven’t announced the worldwide launch yet. 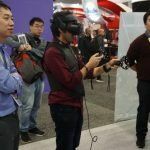 VR and Haptics: In comparison to last year, haptics technology has advanced quite a bit. The various accessories are lighter and more comfortable to wear. 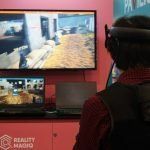 This technology will give gamers a much more immersive experience in Virtual Reality worlds. I particularly noted that Korea and Japan are putting a lot of effort in developing this type of technology. Also, the AR technology is becoming a thing. 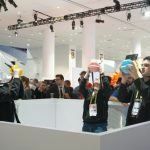 Magic Leap made a demo of a game in Augmented Reality (very popular; the line filled up fast). 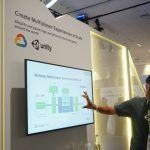 Game Developer Tools: As I said above when I was talking about the trends I saw, the companies are in a rush to break into the gaming industry and avoid staying behind. As an example of this, we have Google, offering Maps to developers. 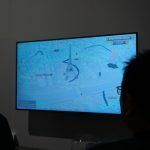 The idea is that developers can include georeferenced maps into their games to add a touch of reality. Also, Amazon is providing an engine called Lumberyard (they announced it a while ago, but now it has more tools). 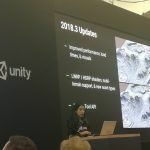 This will compete with Unity and Unreal, very popular among developers. 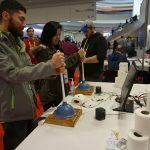 Finally, in the Sound Effects area, Wwise is providing different plugins that can be used in different Game Engines to facilitate sound effects management. 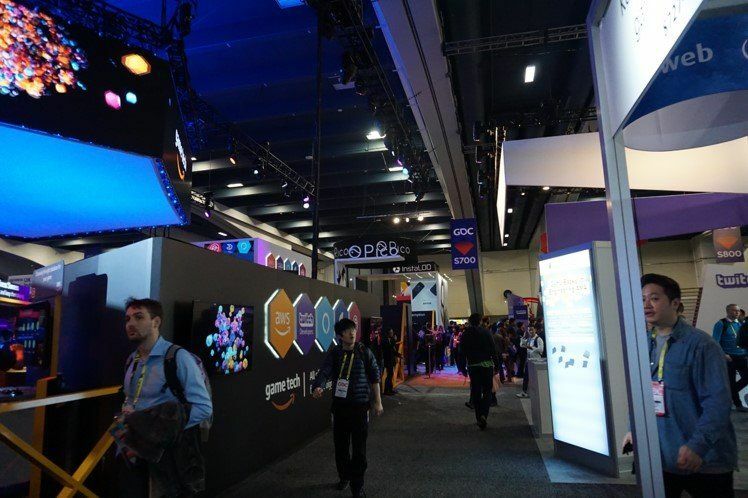 Overall, the Gaming Industry is growing rapidly. 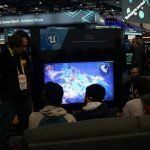 The United States, Asia, and Europe represent the majority at the Game Developers Conference, but the Latin American representation is growing every year. There are more companies jumping into the industry lending their specialty to developers as tools. 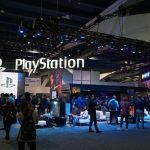 Simultaneously, there are more developers trying to make the next big game. 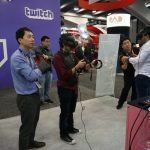 With technologies like Stadia, VR and haptics, and Lumberyard, it will definitely be an exciting year for gamers.